Don’t forget about your GUMS! Maintain a good oral hygiene which improves your oral health and enhance the beauty of your smile. A good oral health indicates that your gums are healthy. However, studies show that most of the adults in the United States have some form of periodontal disease. Thus, it is necessary that you visit your dentist at regular intervals to address gum disease and other oral issues. We offer a comprehensive periodontal care in Cathedral city CA to effectively address gum disease at each of its stages to protect your oral health. To know more about how you can benefit from our specialized care, contact us today. 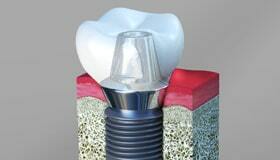 In the initial phase of gum disease, periodontal tissues start to swell, bleed and tender. 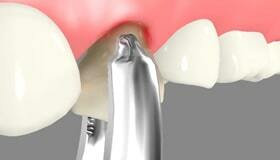 If left untreated, the condition can worsen and progress into a more advanced infection called periodontitis. In this phase, the gums begin to pull away from the teeth, creating pockets of bacteria which can lead to tooth loss as the infectious bacteria damage the jawbone, teeth and other oral structures. 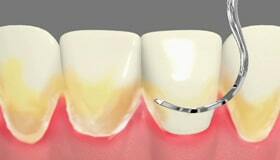 The periodontal care may depend on the severity of the disease. 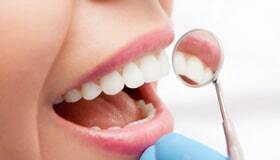 Your dental professional will evaluate your mouth and recommend an appropriate treatment. If the disease is treated in the early phase, there will be no damage to the gum tissue and you may be recommended for one or two regular cleaning. You will be instructed on how you can improve your oral hygiene practices. If the disease is severe and progressed to more advanced stages, you will be recommended to take up other treatment options which can best suit you. 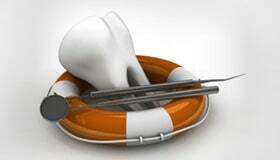 Prophylaxis is a dental treatment which prevents the growth of periodontal disease and gingivitis. When the bacteria start building the home on gum tissue either on the side of gum line then it causes destruction to gum, teeth get looses and fall out. 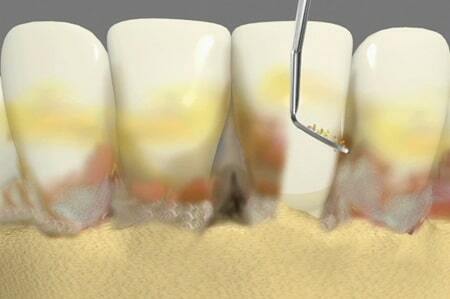 Scaling and Root Planing is a non-surgical procedure performed to clean the tartar below the gumline to treat gum disease. This procedure is at times called deep cleaning as it is considered a standard treatment for a patient with chronic periodontitis. Make an appointment with our dental office in Cathedral City CA today and don’t wait for another day. Our experienced team is ready to help you.